What makes it so different? 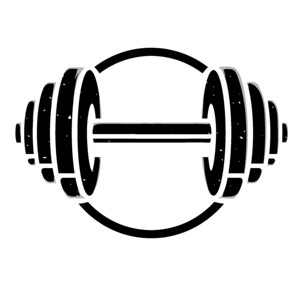 My Online Gym is an online gym that caters for the needs of professional coaches and their clients in a way that no other site does, for a price which is exceptional value for your money. Signing up is free, with varying memberships available to clients if they would like access to more features. This is a new way of engaging between coach and client. My Online Gym includes a central area, called the Club Hause. This is where all the information lives, articles on training, nutrition and the odd workout. 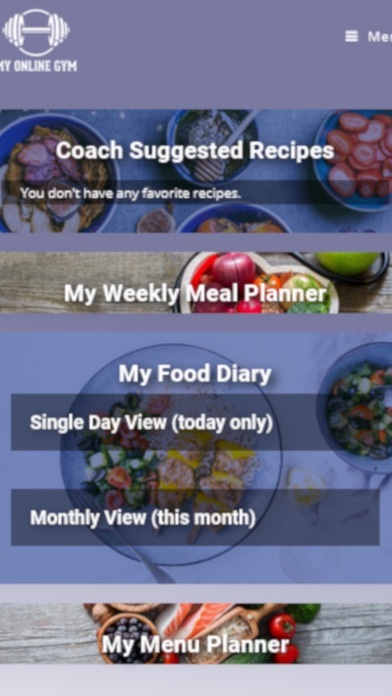 Then there is the Food Hause, here you can find a food diary, a recipe builder, a shopping list builder and nutritional information. The Group Hause is where the trainers can build virtual groups and share information with their teams. Looking for a Trainer? We have a marketplace where you can browse trainers and find one that suits you. 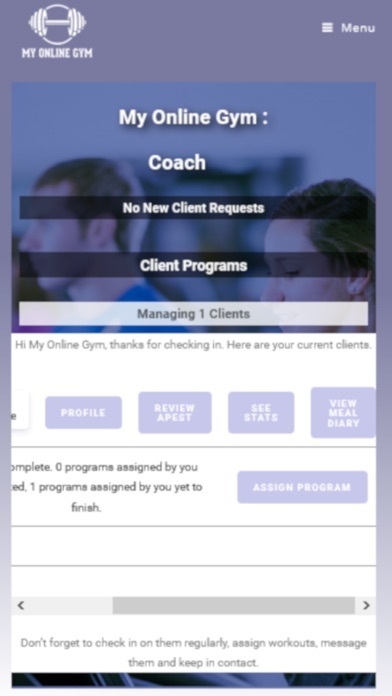 My Online Gym offers a way to engage with coaches, clients and other fitness professionals and keep track of all the programs in a way that offers a new way of training. My Online Gym takes the remote out of virtual training. 3 months free access as a Coach when you graduate a course from the AIF. Recently graduated? Congratualtions! Contact us and we’ll send you a coupon code to use when you sign up. My Online Gym is proudly affiliated with PSA as our official supplier of protein suppliments and naturally, locally made supplies for hard working coaches and clients. My Online Gym is proudly affiliated with Hyperbeat as our official supplier of quality compression and dry-fit fabric garments, sourced and produced locally.